Fall is the perfect opportunity for change. The crisp air, the turning colors; this natural shift outside inspires transformations in our own interior designs. Wondering what’s hot in home decor this season? 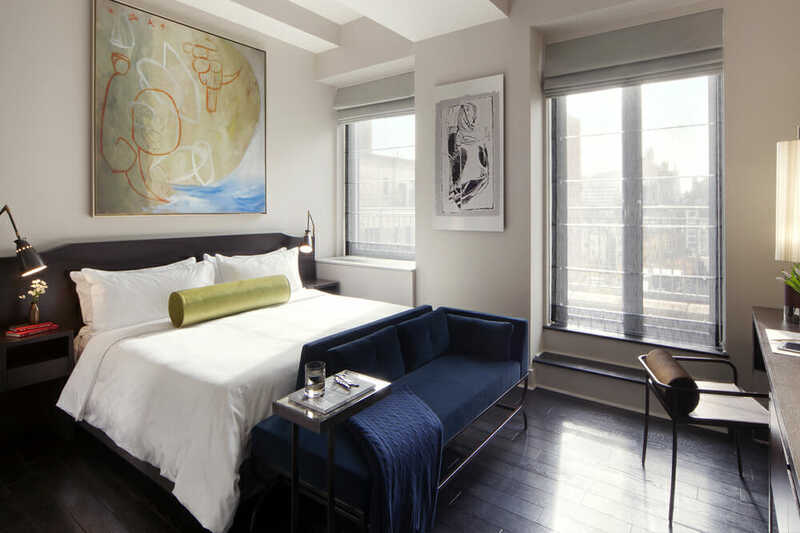 We’ve asked the top Decorilla interior designers to give us a glimpse of the fall interior design trends they can’t get enough of! Read on to see our list of favorite trends this season. Classic living room by Decorilla interior designer, Kelli E.
Elegant bedroom by Decorilla interior designer, Joseph G.
Velvet is great at adding visual depth to you space. Another great plus of this versatile material is that it can blend into nearly any design style. From traditional to contemporary, this timeless fabric has been bringing comfort to homes for many, many years. Some people associate velvet with “fancy” spaces and this isn’t the case. It has such a wide range of uses, even in the most casual of spaces. 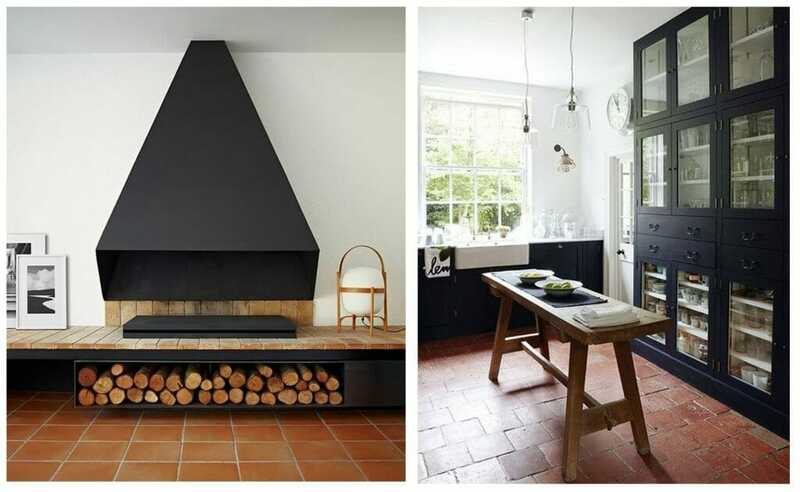 Try pairing it with raw and natural materials to add an additional level of depth. 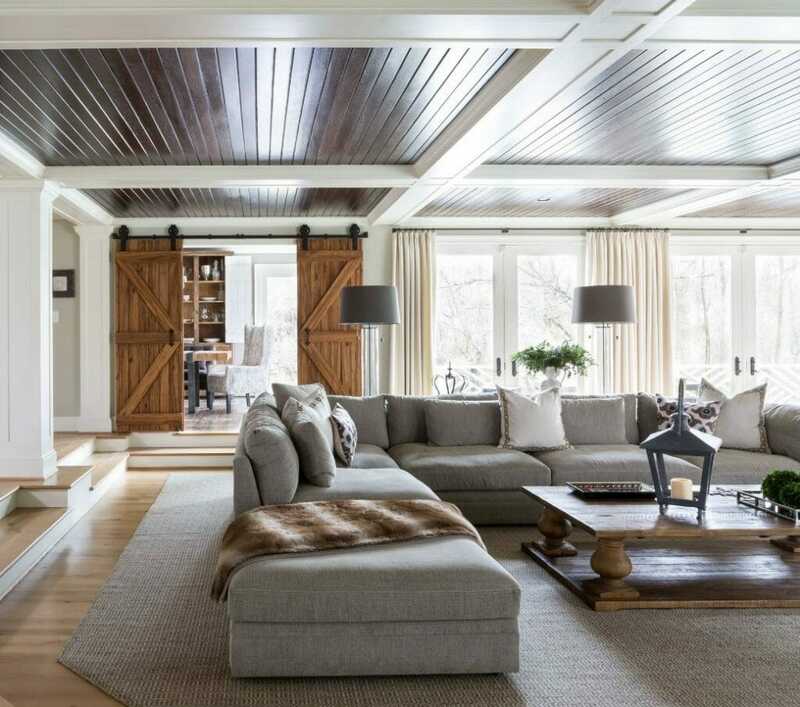 Living Room Design by Decorilla Designer, Angela S.
With such a wide range of uses, this fall interior design trend may just be one of the easiest ones to integrate into any home. 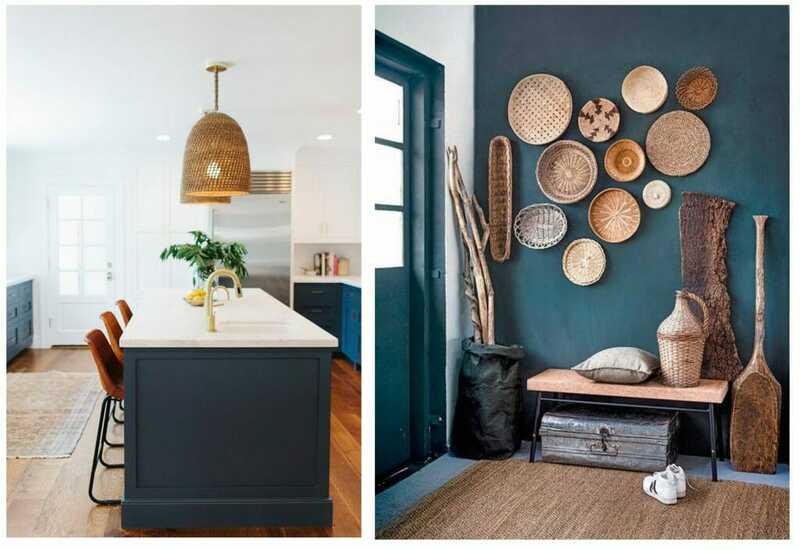 One of the coolest examples we’ve been seeing a lot of in the design community is swapping out your kitchen pendant lights for basket pendant lights. The texture of the baskets immediately draws your eye up and adds so much interest into the space. 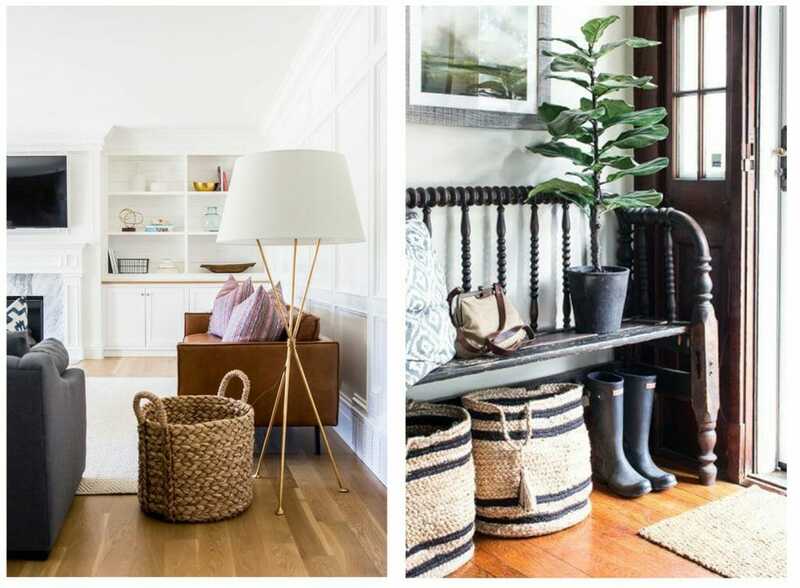 Another great example is finding a variety of sizes of baskets and hanging them on the wall to create a beautiful focal point. Of course, there is the never fail basket on the floor. Not only does it look great all on its own, it’s also a great use for storage. Finally, a place for all your favorite throw blankets. It’s important to keep in mind offsetting the rough texture of the basket with something soft, like a cozy chunky knit throw. White living room by Decorilla interior designer, Renata P.
Fall interior design trends aren’t all about pumpkins and scarecrows, it’s about what makes you feel cozy. What makes you feel at home. Texture has a huge part in that, which is why faux fur is our third fall interior design trend. Weather it’s a faux fur rug draped over a sofa, a pillow on your bed, or an ottoman in the corner, seeing and feeling faux fur in a room immediately make you feel comfortable, welcomed, and at home. Rustic chic by Decorilla interior designer, Tera S.
With faux fur being so popular in recent designs it’s so much easier to find good quality faux products than it used to be. Don’t worry, this is a fall interior design trend you can utilize while still being animal friendly! 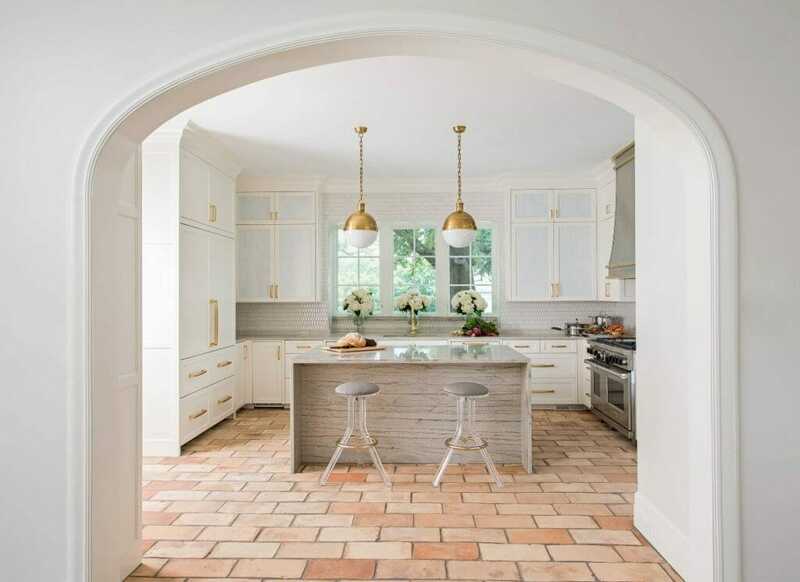 Terracotta is yet another example of one of the timeless interior design trends. Though they weren’t being used as often in design they are back and here to stay. Terracotta is a great way to incorporate a classic warmth with very little effort. This neutral earth tone adds a great deal of character to interiors. Again, another great example of a fall interior design trend that can be incorporated with any design style, even contemporary and modern spaces! 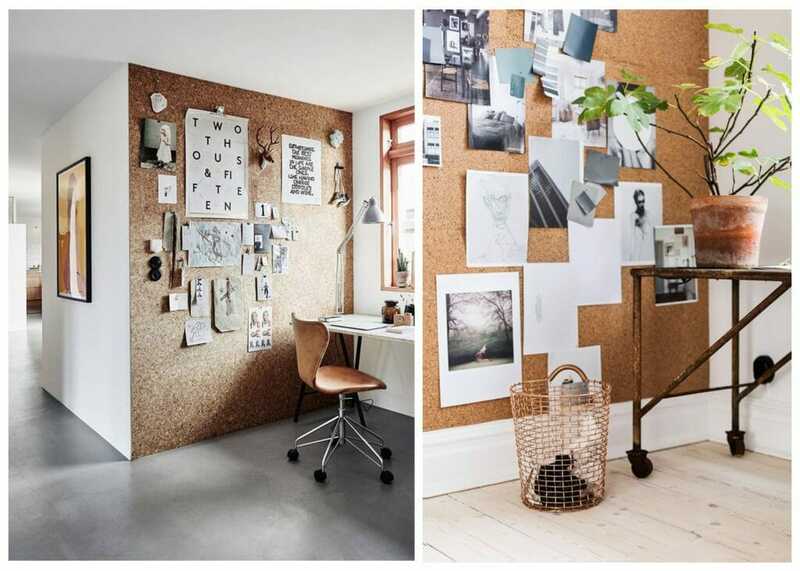 Our final fall interior design trend is cork walls. This super fun, cheap, and easy design trend can be easily incorporated into any home. 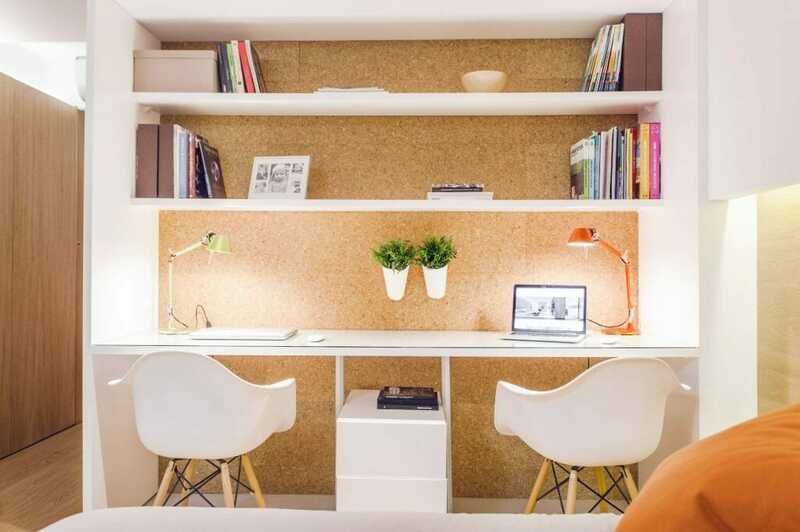 Although it is most commonly seen in offices, it could be used in any room of the house that could use a little sprucing up. Not only does the cork give off a great sense of depth and texture, it’s a great opportunity to pin inspiration images, calendars, etc. The possibilities are endless! Ready or not, fall is here and we couldn’t be more excited. Now it’s time to get your home ready for the new season! 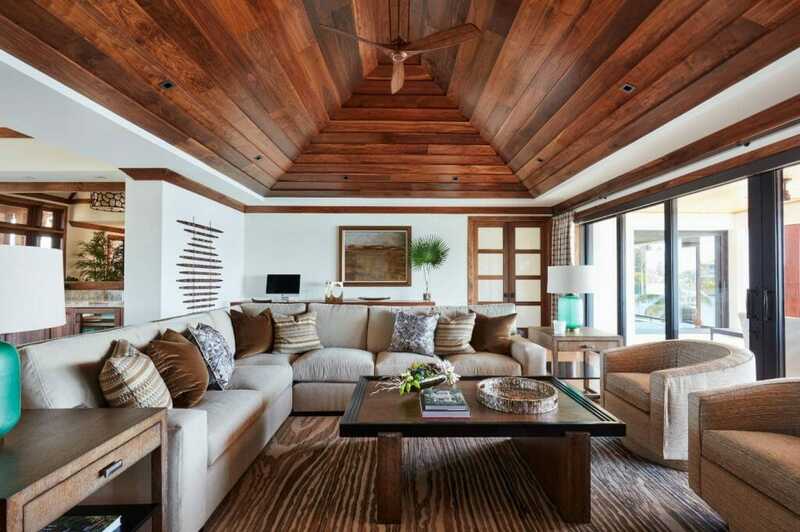 Utilize these top fall interior design trends and we promise, you’ll be ready for fall too. Excited to get your home ready for the upcoming winter months? 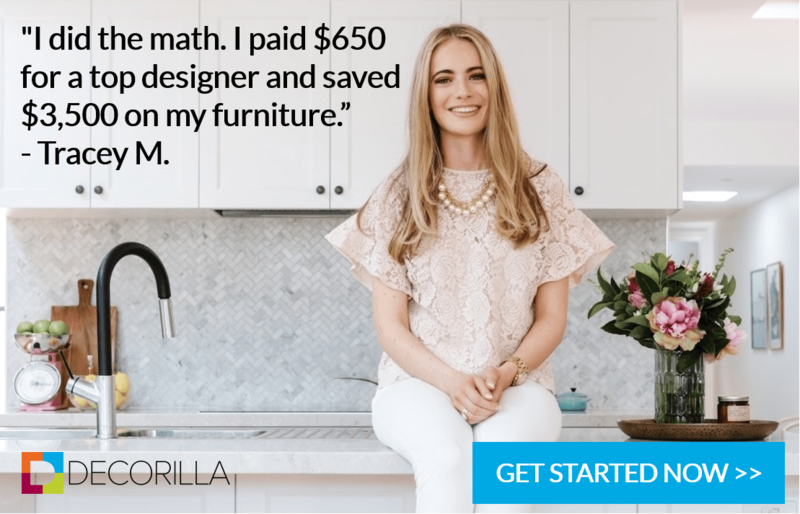 Talk with a Decorilla interior designer today to get started!